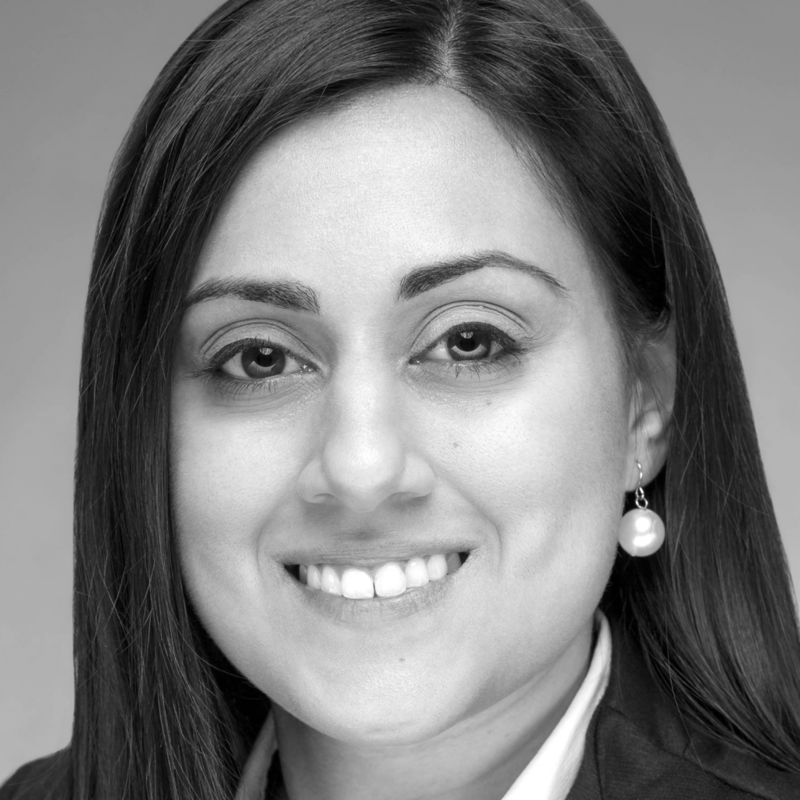 Nandita Mangal leads Intelligent vehicle experience products in autonomous driving at Aptiv. She has led end-to-end product life cycles with OEMs as well as mobility providers. Prior to joining Aptiv, she led design & engineering for new ground vehicle technologies in affiliation with Army Research Lab and Defense. Check out the incredible speaker line-up to see who will be joining Nandita.